How to dispose of your old banger in a quick, easy, environmentally friendly and profitable way using a specialist car disposal company in one day or even less. It may finally be time to bid farewell to your old motor; it’s served you well and by now probably doesn’t owe you anything but perhaps the ravages of time are ultimately catching up with it. The good news is moving it on these days can be quick and convenient and also profitable as money can be made on your old wheels. 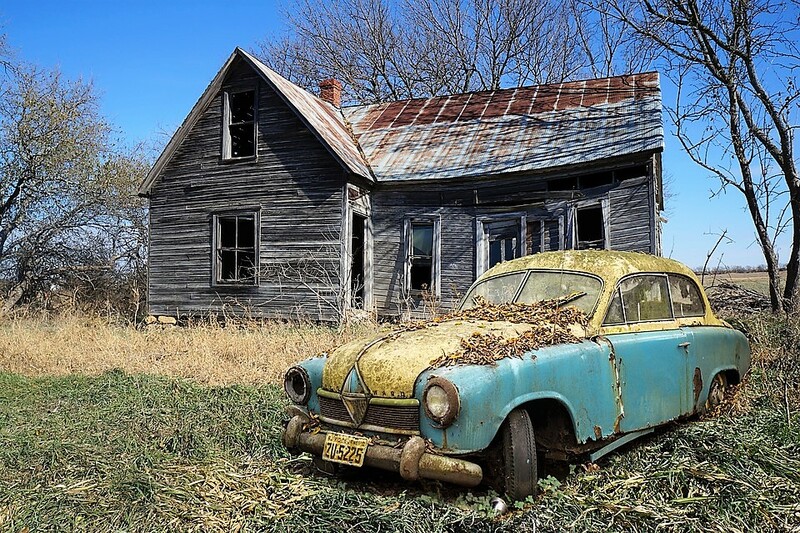 Time was when disposing of a very old car with no real sell on value could be something of a time consuming chore. You’d have to get it over to a scrapyard – especially awkward if it was a non-runner – and then be at the mercy of their price offer. If you didn’t think it was a fair price then you’d have the hassle of taking your old motor away again. That’s thankfully a thing of the past with the advent of car disposal companies who make the process quick, easy and maybe even profitable for you. Whether your car is too old to keep on the road in terms of repair costs being uneconomical, or it’s simply reached the end of its life, then environmentally friendly disposal is expected as part of the EU’s ELV (End of Life Vehicle) Directive. This lays down ground rules for the way vehicles should be broken down and disposed of. A specialist car disposal company is registered with relevant environment agencies and connected to a fully authorised treatment facility so as to enable the proper disposal of your car. They also take care of notifying the DVLA your car has been scrapped and will issue you with a COD (Certificate Of Destruction) as proof. Vehicles in all sorts of condition and types are usually considered, so even if you have a non-runner rotting away in a shed or a field somewhere there’s no reason not to dispose of it. Various models of cars, vans, commercial vehicles and even motorbikes can likely be handled by your car disposal company and the process is extremely quick; your vehicle could be bought and taken away by the company with the money in your account all on the same day you approach them. You’ll need to ensure the V5C (registration document) and all keys and locking nuts (for alloy wheels if applicable) are present. If it’s a non-runner and all keys have long since been lost, the disposal company can still take your vehicle but do notify them in advance. If you haven’t got the V5C then this can be overcome but you’ll need to prove that you are the owner of the vehicle. The disposal company will pay you by bank transfer that will clear funds into your account before the vehicle is taken. They can’t pay cash as this is illegal for the payment of scrapped cars. Disposing of your old wheels in this manner is quick, easy, profitable and environmentally friendly.